EP(t) (ST)	Festival. LX-10528. (m). 1962. 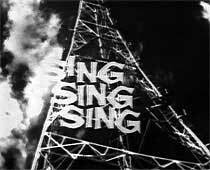 “SING”. “Sing (And Tell The Blues So Long)”. (S. Wyche - A. Kasha - J. Wilson). v: Johnny O’Keefe. EP (ST)	Leedon. LX-10766. (m). 1963. 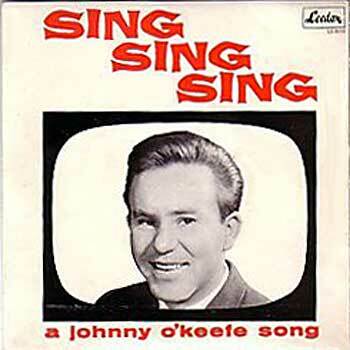 “SING, SING, SING A JOHNNY O’KEEFE SONG”. Side a: “A Message From Johnny”. “Sing (And Tell The Blues So Long)”. (S. Wyche - A. Kasha - J. Wilson). “Shake, Baby Shake”. Side b: “You’ll Never Cherish A Love So True”. (A. Schroeder - M. Gold). S1-Tk5 “Sing Sing Sing - Pretty Paper - Interview”. v: Johnny O’Keefe. (The record label reads “Printed in England”, but this bootleg was pressed in Melbourne Australia in the late 1970s. The majority of tracks having been taken directly from video sources. See also - TELEVISION - BANDSTAND: and SIX O’CLOCK ROCK:). 8LP(t) (OP)	Festival. L80881/8. (Boxed set). (CA C 80881/6, CD D 80881/8). 1988. 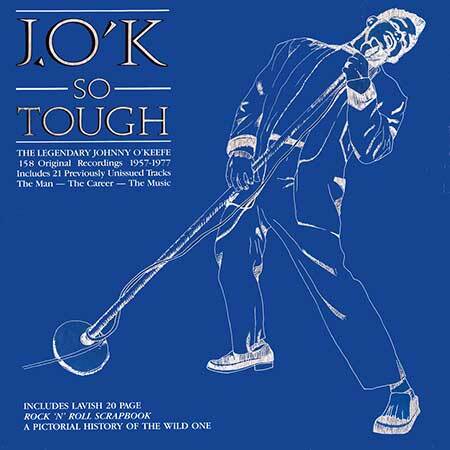 “J.O’K SO TOUGH”. R8 S1/S2 “Teletracks”. v: Johnny O’Keefe. LP(t) (OP)	K-Tel. NA-682. Gatefold. “THE LEGEND OF JOHNNY O’KEEFE”. S1-Tk10 “Sing (And Tell The Blues So Long)”. (2:02). (Wyche - Kasha - Wilson). v: Johnny O’Keefe. LP(t) (OP)	Festival. L-27,033. 1978. 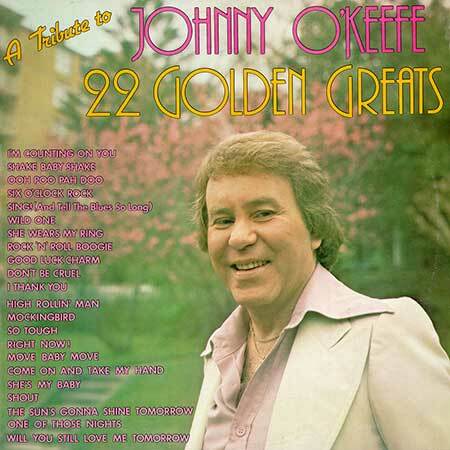 “JOHNNY O’KEEFE’S 22 GOLDEN GREATS”. S2-Tk5 “Sing!”. (2:02). (Wyche - Kasha - Wilson). (Jewel). v: Johnny O’Keefe. 2LP(t) (OP)	Festival. L-70213/4. 1982. Gatefold. 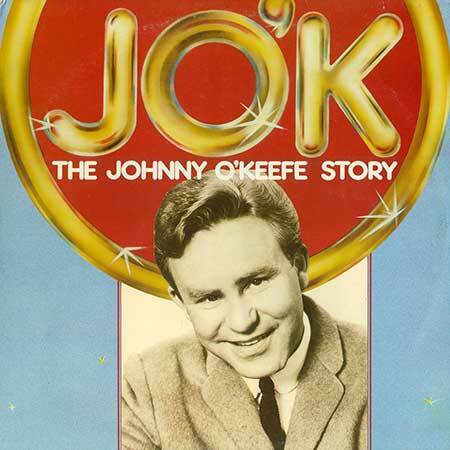 “JO’K - THE JOHNNY O’KEEFE STORY”. R1 S2-Tk2 “Sing (And Tell The Blues So Long)”. (2:00). (Sid Wyche - Al Kasha - J. Wilson). (Jewel). v: Johnny O’Keefe. 2LP(t) (OP)	Festival. FL-264. 1972. Gatefold. 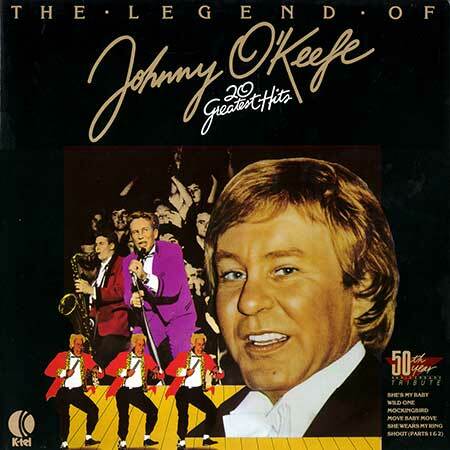 “JOHNNY O’KEEFE 20th ANNIVERSARY ALBUM”. R2 S4-Tk8 “Sing (And Tell The Blues So Long)”. (Wyche - Kasha - Wilson). v: Johnny O’Keefe. LP(t) (OP)	K-Tel. NA-456. “THE LIVING LEGEND OF JOHNNY O’KEEFE”. S1-Tk7 “Sing (And Tell The Blues So Long)”. (Wyche - Kasha - Wilson). v: Johnny O’Keefe. 3CD(t)(ST) Festival. D80610. 1996. “JOHNNY O’KEEFE THE BIRTH OF AUSTRALIAN ROCK’N’ ROLL”. D1 Tk14 “Sing (And Tell The Blues So Long)”. (Wyche - Kasha - Wilson). (Nightlight). v: Johnny O’Keefe. 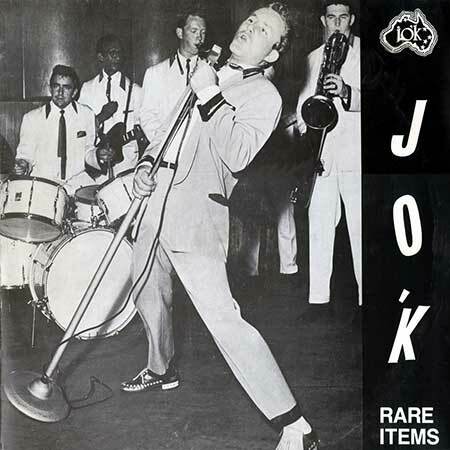 8LP(t) (OP)	(See COMPILATIONS - AUSTRALIA’S GREATEST: Record 3 S2-Tk1).